​A well trained employee or a channel partner is always an asset to the company or business. Let us find out the importance of training and support in growing up franchise business. No franchise business can fetch franchisors, high returns until and unless their franchisees are provided with regular training and support. Training is the major growth drivers in any franchise business as it determines smooth operations of the business at multiple locations. Franchisors should put in their extra efforts for providing their franchisees best of training and business support as it will not only help in running the business successfully but will keep the franchise brand at bay from dilution. “Since our inception in 2001, we have been on a constant endeavour to create & improve our processes to suit the growing needs of the business and operational expansion in far-flung locations. Close monitoring of the processes and timely reporting of deviations has ensured compliance and improvement in quality of standards at our end,” says Prajodh Rajan, Co-founder & CEO, Eurokids. For franchisees, training helps them understand the business better. 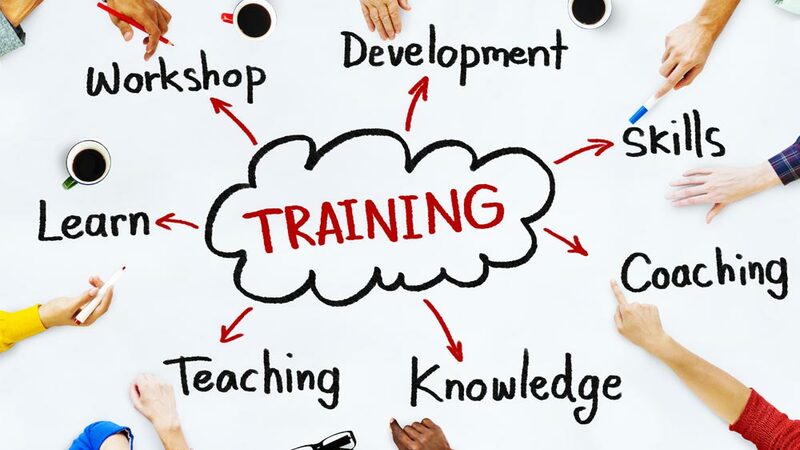 The operations of the business, technical and methodological process of execution, managing logistics, recruiting staff, finalising location, managing finances and client satisfaction via quality services, are all part and parcel of the comprehensive business training and support to the franchisees by the franchisors. Sukhvinder Singh Bindra, Business Head- Kidzee says: “We at Zee Learn Ltd believe that training and support is integral part of any sustainable business model. Training, support and a passion for excellence is what differentiates Kidzee and continued focus on this has driven us to the position that we are at today. Instead of looking at training and support as part of an annual maintenance, we have to compare it with integrated business process consulting and as a way of life in this segment." “We thrive on knowledge and training and provide our franchisees with both pre-operational and operational support to enhance and measure its franchisee’s performance. We regularly upgrade and train franchisee staff to uplift and maintain their service delivery standards. We also provide marketing support to our franchisee, whether digital or print,” asserts Sandeep Ahuja, Managing Director, VLCC Health Care Limited. Training and support is equally important to both new and old franchisees. As fresh entrants, new franchisees require a lot of base work to get a hang of the business while for old franchisees, keeping themselves updated with the latest trends of the market will lead them to strengthen the network in the respective industry. “Even established preschools need help in evolving with the changing demographic and introduction of innovations like technology for curriculum delivery, teacher capacity building and parent partnership. Also, large-scale ECCE awareness initiatives and knowledge-sharing platforms would be be necessary innovations for preschools to grow sustainably,” says Bindra. However, the technology driven new era has also given wings to the franchisors in the industry. These days, the franchisors make utmost use of technologies to train, support and to keep a check on the daily activities at their franchise units. “We make good use of technology, while a team of academic co- ordinators ensure that the delivery of curriculum is as per our daily teaching plan and paced accordingly, surprise checks and review of CCTV footage are done to ensure kids are treated with care all the time. We introduced the ETAT - EuroKids Teacher Assessment Tool, an online platform that aims to first on board the right talent and then imparts the necessary skills to be a EuroKids educator,” says Rajan. Opportunities in the Indian education industry..